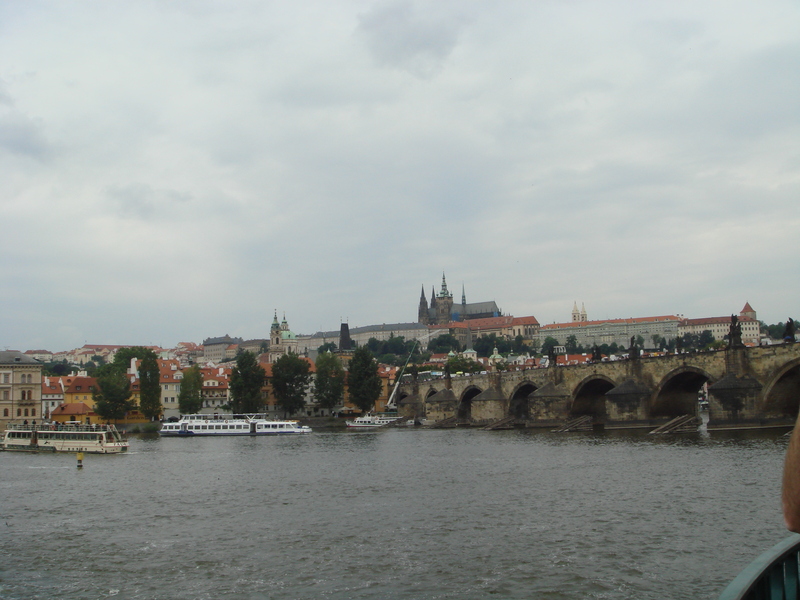 With its spectacular architecture, fascinating cultural heritage and vibrant nightlife, Prague is one of the most visited cities in Europe. It is often hailed as the mother of all cities. So, who created this beautiful city? What forces shaped this rich culture? How has it survived for over 1100 years? How has it emerged as one the most exhilarating party places on the planet? The answers lie in its history. The first known inhabitants of this highly advantageous riverbank site at the heart of Europe were the Celtic Boii, who arrived in around 500 BC. 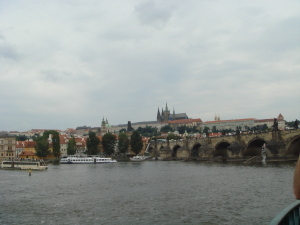 They named the area Bohemia and the river Vltava. Trade routes were established, following the course of the river through the region to connect northern and southern Europe. These opened Bohemia to other influences and, more importantly, to the successive waves of migration which began in the 2nd century AD and continued until the 10th. The first arrivals were the Germanic Marcomanni with their King, Maroboduus. Next came the Lombards. Many of these first settlers assimilated with the Celts and remained here. In the 6th century, the West Slavs invaded. 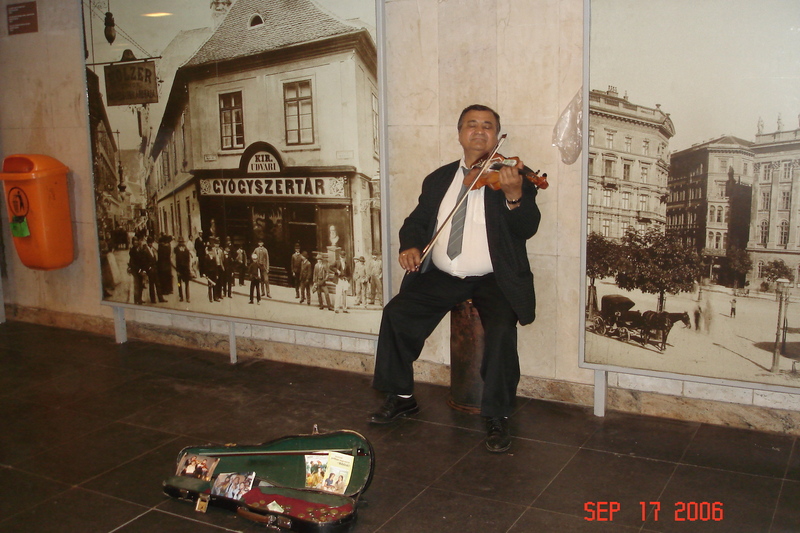 Then, finally, in the 7th century, the Czech Slavs settled in Bohemia and the Czech nation was founded. Prehistoric and very early Prague can be explored in the National Museum at the top end of Wenceslas Square. There is a wonderful collection of artefacts, including tools, weapons, pots, jewellery and even bones, along with re-constructions of early tribal life. The museum also houses the nation’s natural history collection with vast rooms full of crystals, fossils, shells, skeletons and stuffed animals. The building is a grand, neo-classical wonder with gleaming marble halls, majestic pillars and sweeping staircases. It is a dark, heavy, echoing, awe-inspiring place which is worth visiting just for its architecture and its ambience.